22′ Another free-kick for Nepal. 20′ Nepal earn a free-kick here. 18′ Bala twists, turns and unleashes a right footer — but it sails wide. 14′ Nepal win a corner after continuous pressure on Indian flank. The corner then is well collected by Indian goalie Aditi. 12′ Corner for India but is defended well. 7′ Sasmita’s effort is palmed away by rival GK Anjila. 5′ Nepal earns a free-kick — outside the box. 3′ Early corner for India — but goes abegging. 3′ Nepal are in Red Kit and home team in blue. In the field now for National Anthem. 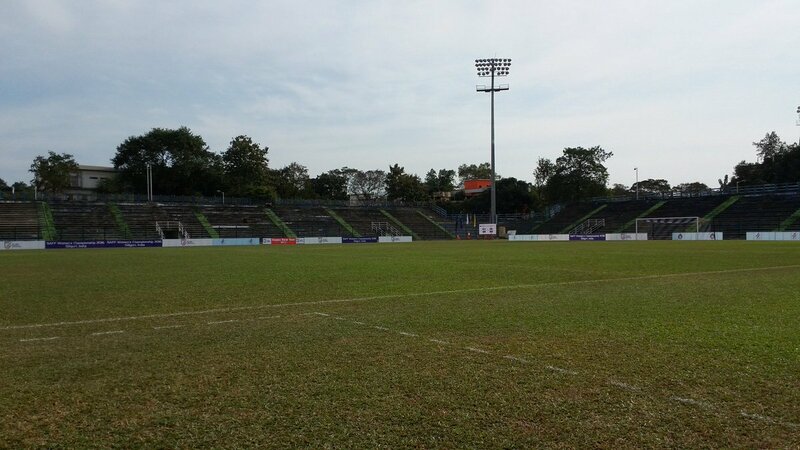 Stadium is ready to host the first semi final. We are an hour away from kick off. 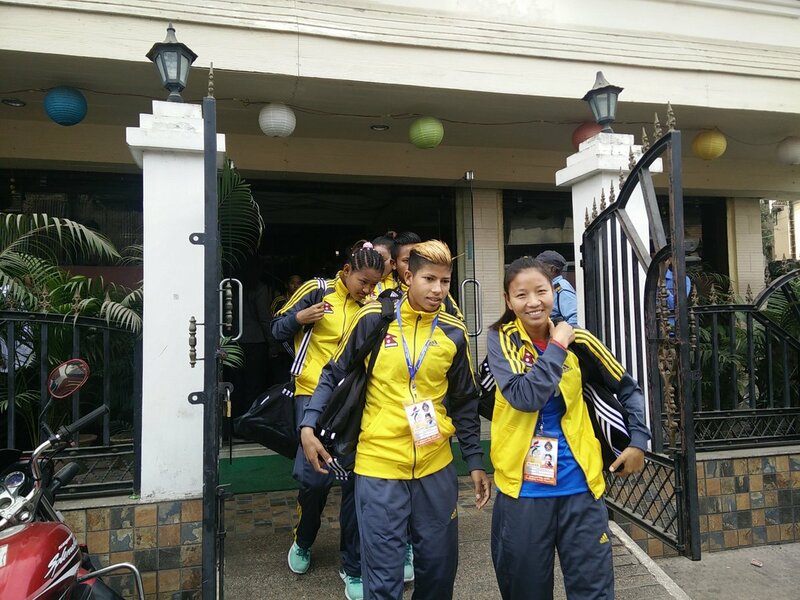 Team is off to the stadium. Team meeting ahead of India clash. 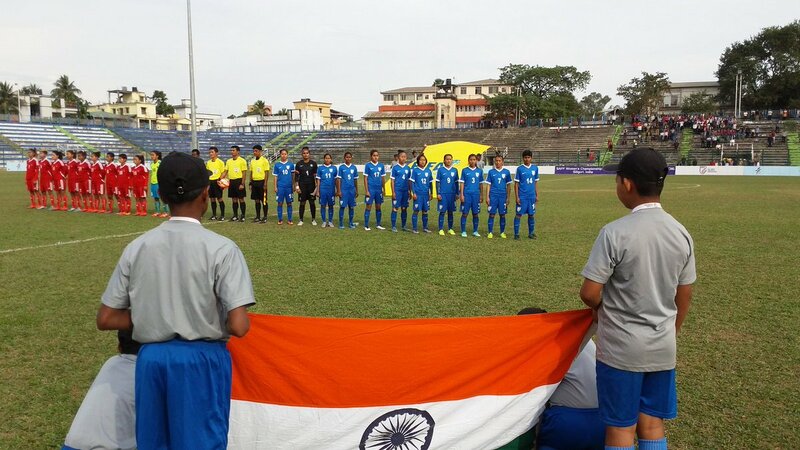 Nepal had lost to India in the final of last three editions of SAFF Women’s Championship. The match will start from 2:15 PM Nepali Time. 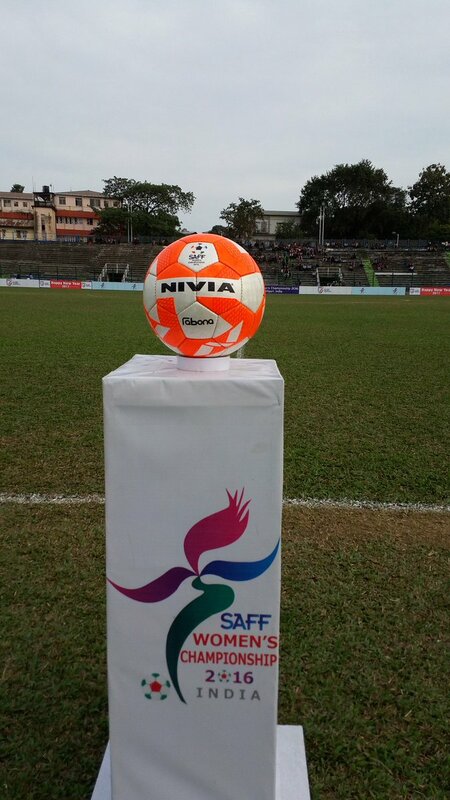 Hello Everyone, we are here to provide you the live commentary of the match between Nepal and India in the 1st semi final of 4th SAFF Women’s Championship.